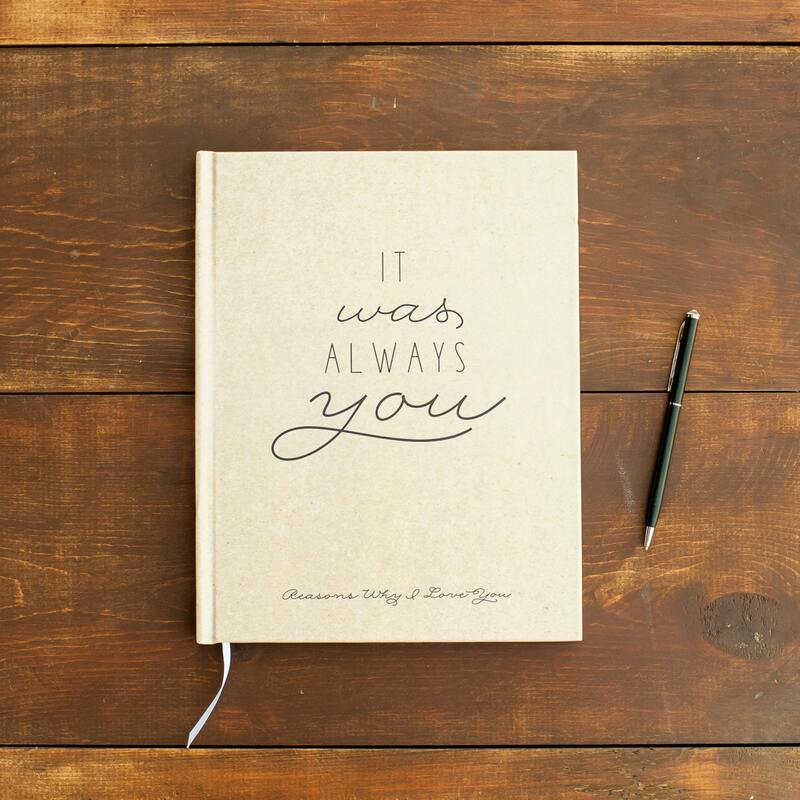 It Was Always You - our Reasons Why I Love You journal is a great way to organize love notes and memories to your significant other leading up to your wedding day, anniversary, or other big life event. 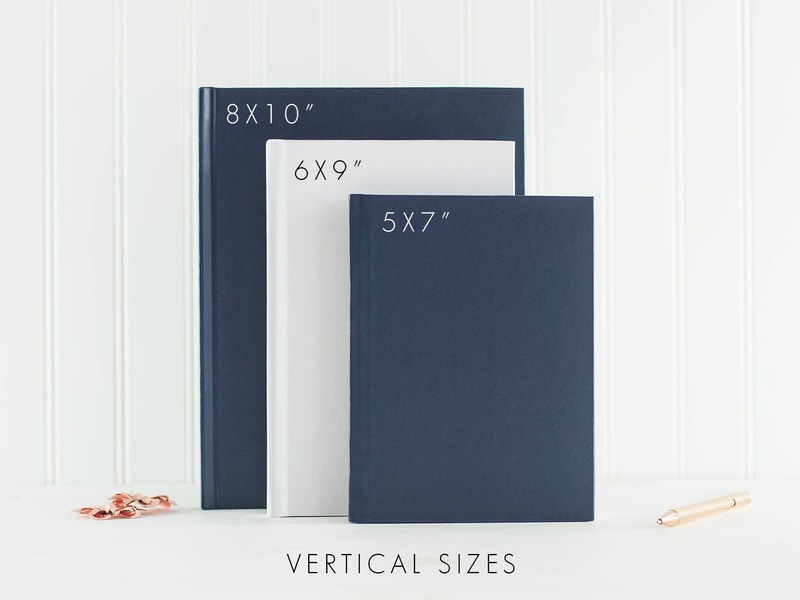 This hardcover casebound book, available in three sizes, is made to order and finished with a matte laminate to withstand years of handling and note-taking. 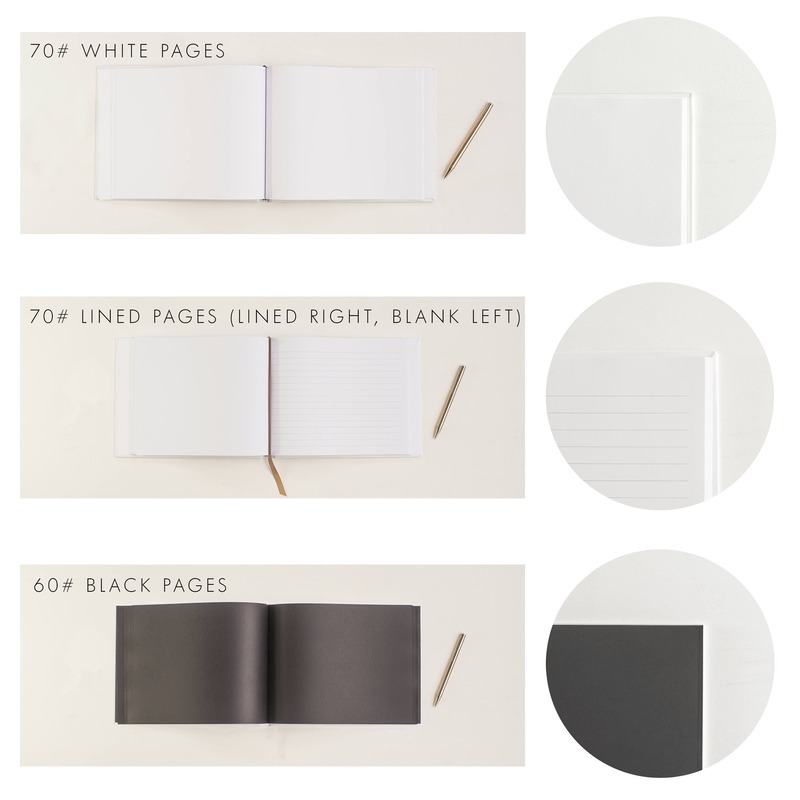 Choose from lined pages, blank pages, or black pages to make this love journal your own. 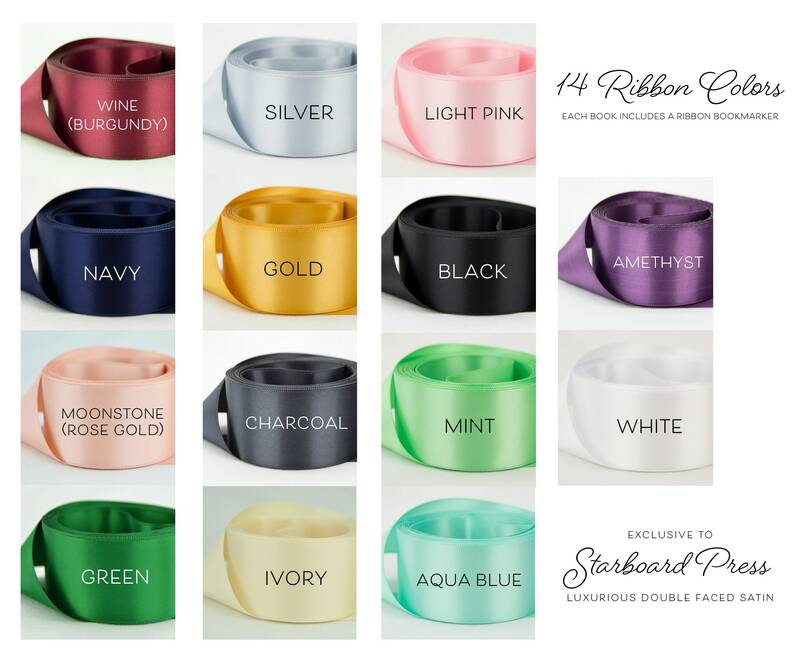 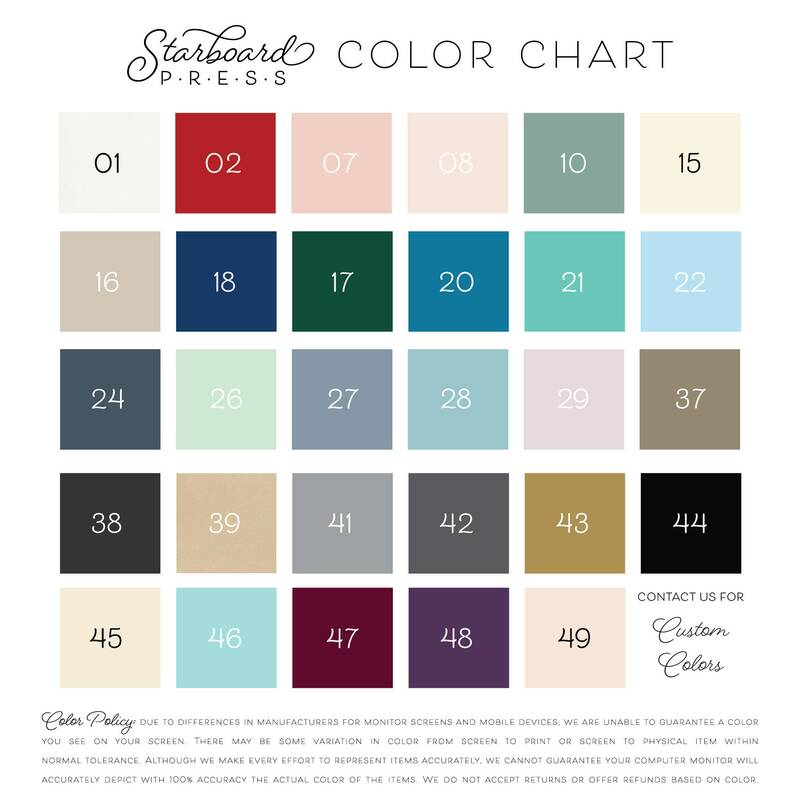 Available with your choice of cover color (our kraft color is shown here), or also customize the bottom line and spine. 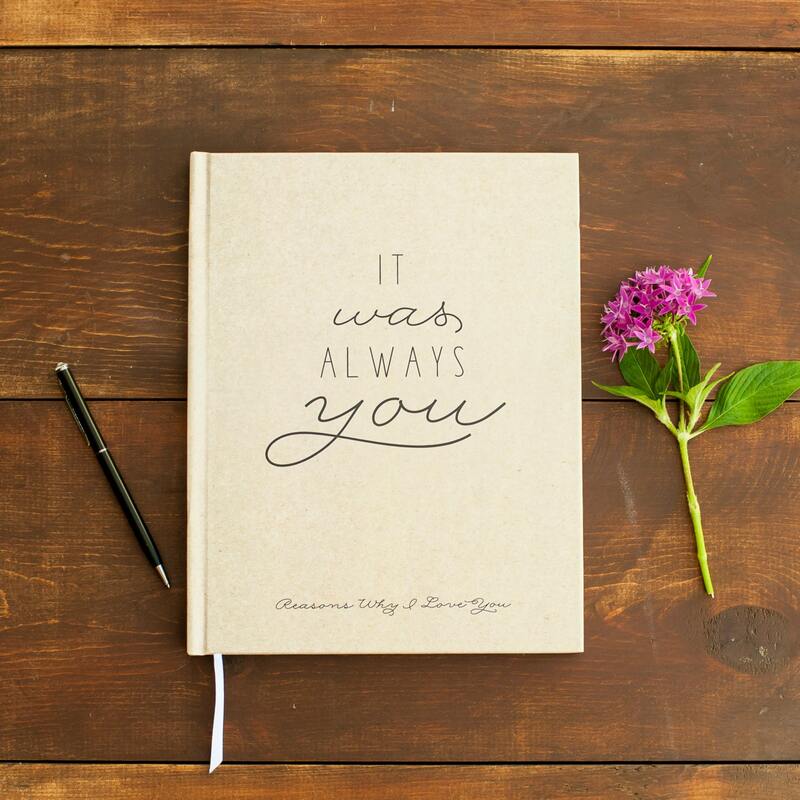 A great keepsake gift for brides, it can be used as a bridal shower guest book or wedding shower gift too. 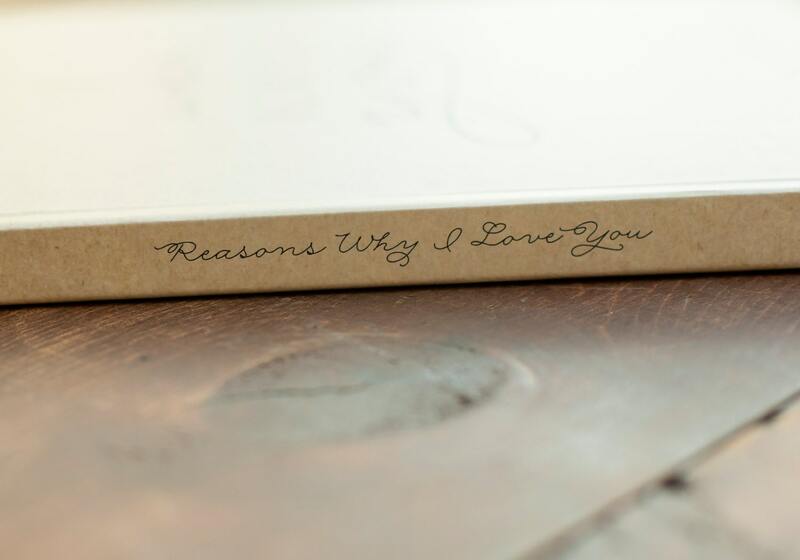 If you are adding personalization, the lines that can be customized are the ones that read "Reasons I want to Marry You" on the bottom of the front cover and on the spine. 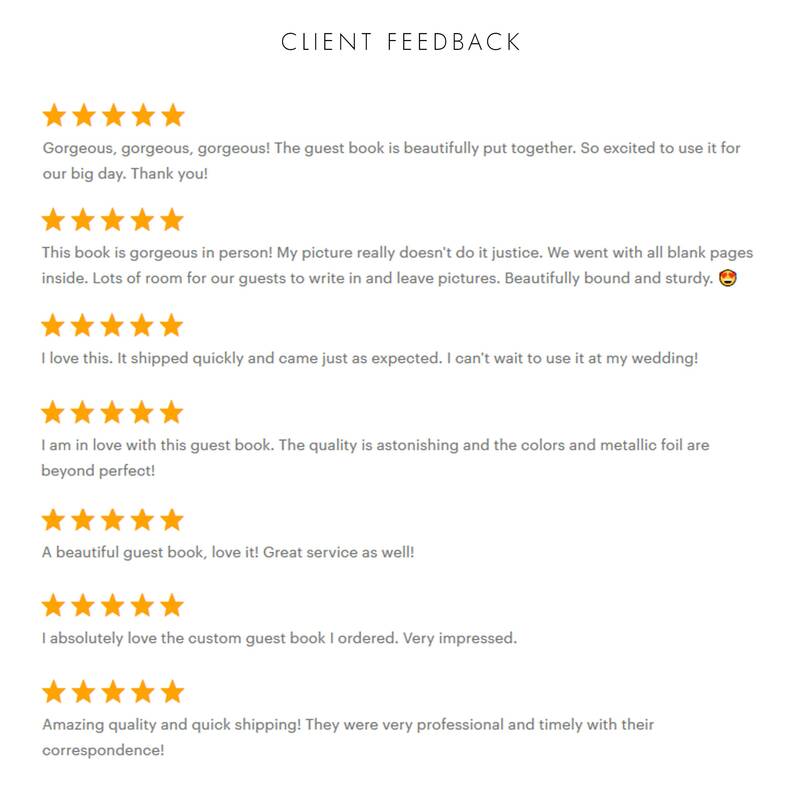 The center design is as is. 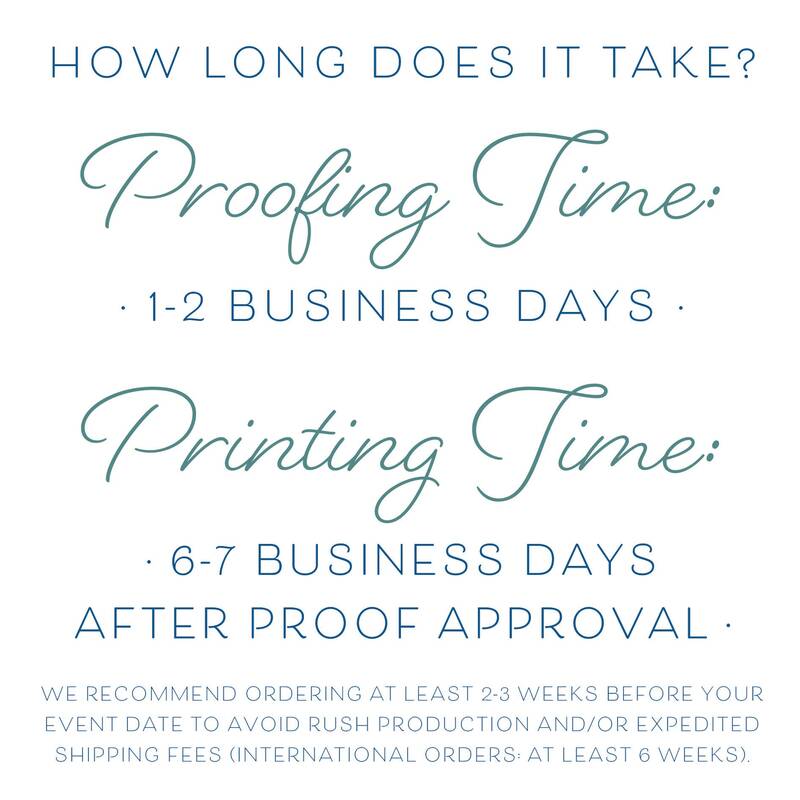 Each customizable area can hold up to 6-7 words of text. 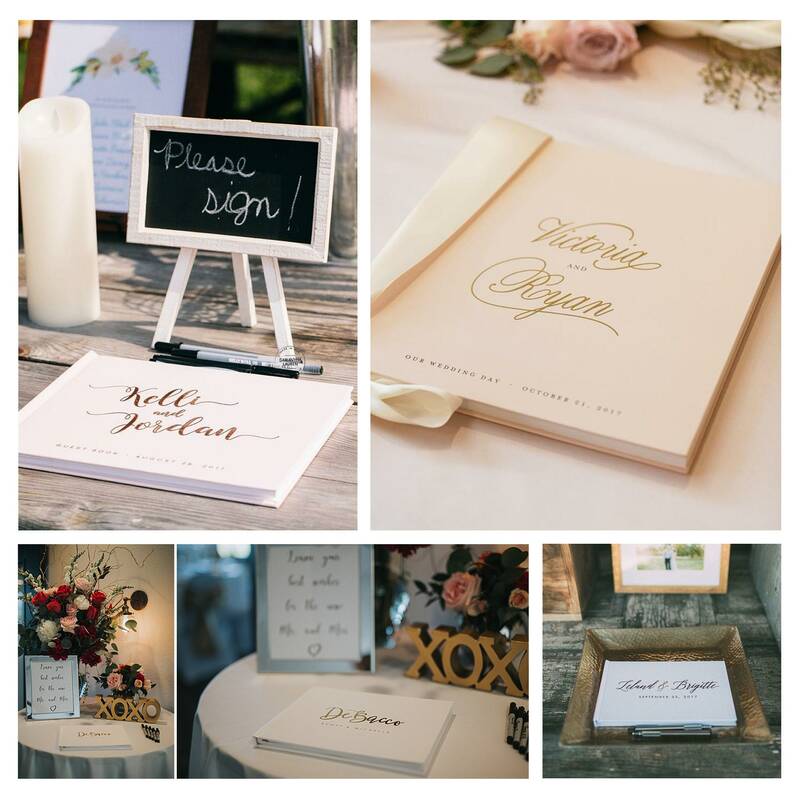 Book covers are finished with a matte laminate for protection, so feel free to tote this journal around with you throughout the planning months as you secure details for your big day.